Atlantahaus Rottweilers and Rottweiler Zwinger Vom Schutzlowen-Blut has been providing quality German ADRK rottweiler puppies to customers in the great state of Florida, FL for decades. There is an ongoing joke in our kennel and at our home whenever we sell another puppy to a Floridian that "we wish we were going with the puppy"! We love Florida, and we have family scattered about the state, but mainly residing in the Ft. Meyers and Sarasota areas. Atlantahaus Rottweilers and Rottweiler Zwinger Vom Schutzlowen-Blut have been breeding champion rottweiler puppies for nearly 40 years. Our kennel name is recognized the world over as a symbol of quality and a consistent producer of true rottweiler physical and mental attributes. We are a short drive from Florida, which allows our Florida customers the convenience of being able to come up and hand pick their new rottweiler family members from our kennel. Some of our customers in the southernmost parts of Florida understandably prefer to save themselves a day long trip up to Atlanta, and just have their new rottweiler puppy shipped down to their location via Delta pets First. This is no problem, and the short one our flight times make for an easy trip on the little ones! 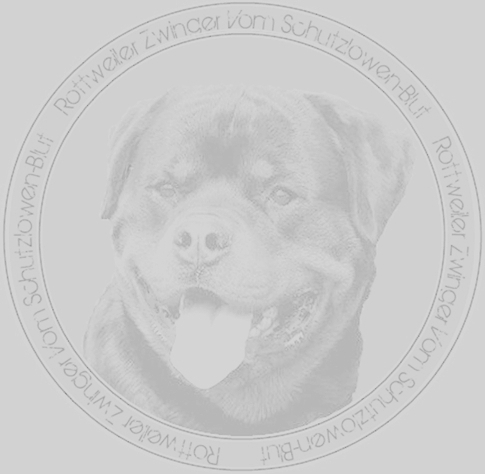 The Vom Schutzlowen-Blut kennel name is the seal of quality when it comes to rottweiler puppies for sale in the United States. We have proudly provided our rottie puppies to customers in the great state of Florida for decades. We have offspring scattered all around the state in areas such as Jacksonville, Miami, St. Petersburg, Orlando, Hialeah, Tallahassee, Fort lauderdale, Port Saint Lucie, Pembroke Pines, Cape Coral, Hollywood, Gainesville, Miramar, Coral Springs, Clearwater, Miami Gardens, Brandon, Palm Bay, Panama City, Destin, Ocala, and Sarasota. We love to know that our puppies are going to our favorite state, and only wish that we could go with them! !